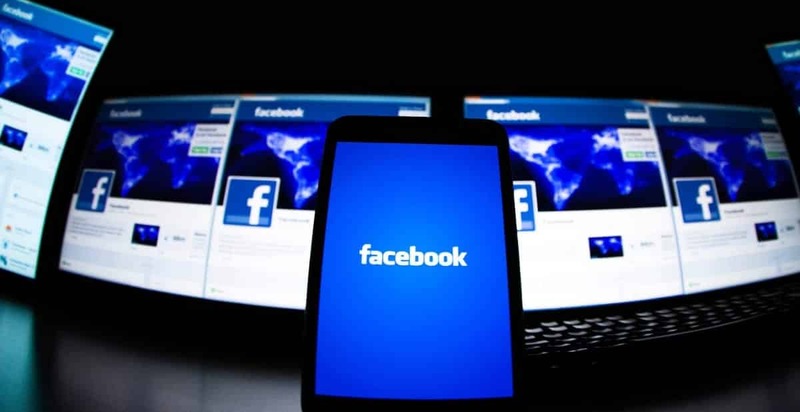 Facebook is all set to unveil its first video device called “Portal” as soon as next week, according to a report by financial website Cheddar. Facebook plans to compete in the smart speaker space by taking on the likes of Amazon, Google, and Apple. Portal, the smart speaker, will reportedly come in two sizes and will be powered by Amazon Alexa voice assistant. It will have similar features like Echo Show, Amazon’s video-enabled smart speaker, and sport a display and a camera for video chatting purposes and facial recognition. It will allow users to see cooking recipes, play music, watch videos, and give users the news. Portal will also feature wide-angle video camera that will take advantage of Artificial Intelligence (AI) to “recognize people in the frame and follow them as they move throughout a room”. It will also come with a privacy shutter to suppress the camera for those having privacy concerns when it’s not in use. Apparently, Facebook had plans to launch Portal at its F8 developer conference in May “but the company’s scandals, including the Cambridge Analytica data breach and the bombshell revelation that Russia used the platform to interfere with the 2016 elections, led executives to shelve the announcement at the last minute,” reads the report. Facebook Portal with the larger screen is expected to cost around $400, while the smaller screen variant will cost $300.